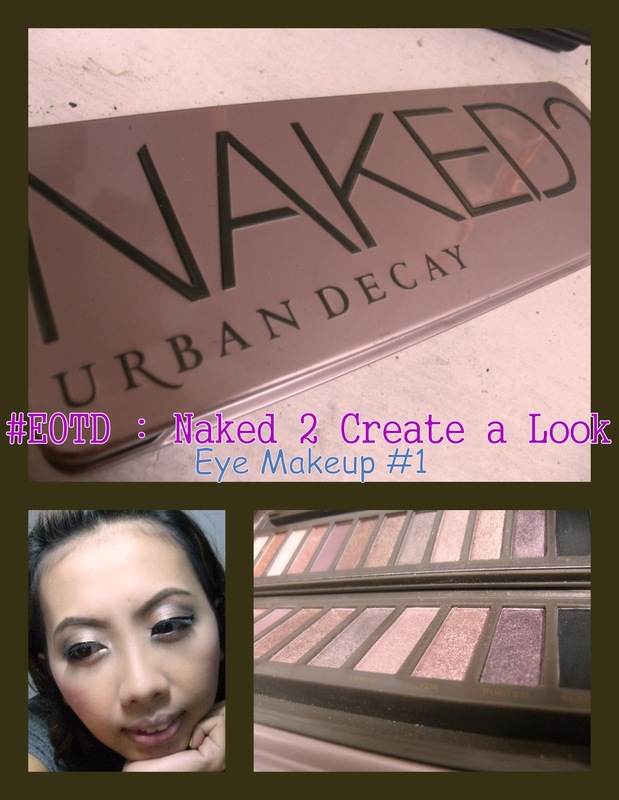 My EOTD Segment is supposed to be Wednesday but I was late. I really apologize. Well anyways, it’ s better late than never. 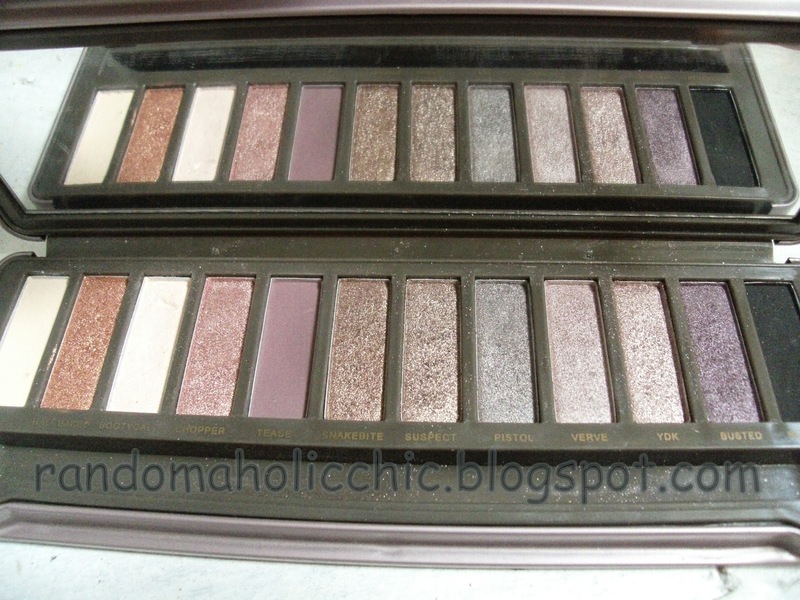 As far as I can remember, I haven’t featured my Naked 2 palette yet, so here is my very first EOTD using my Naked 2 Palette. Step 4 Using an eyeshader brush, apply Suspect at the half part of the lid from the inner tear duct to the middle part of your eyelid. Step 6 Blend with Suspect, going lightly inward. 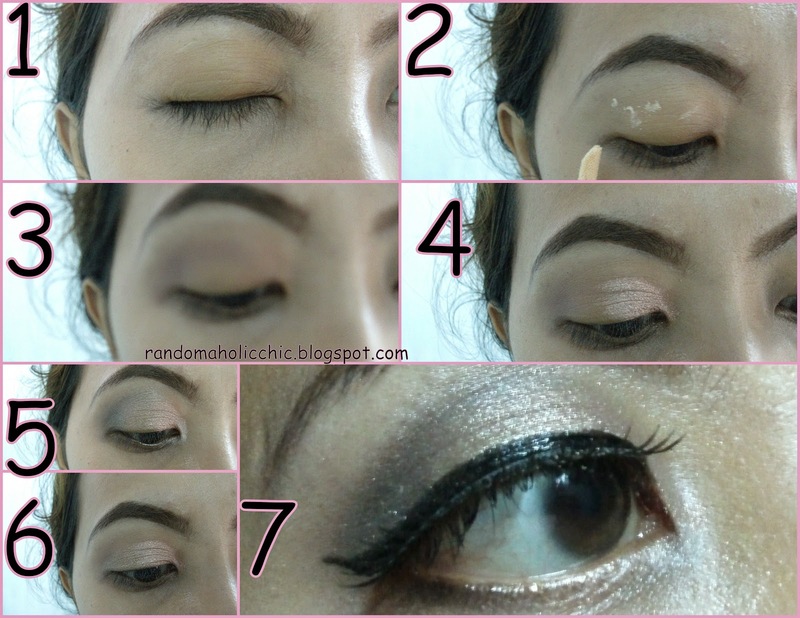 Step 7 Use a liquid eyeliner to create a winged line. 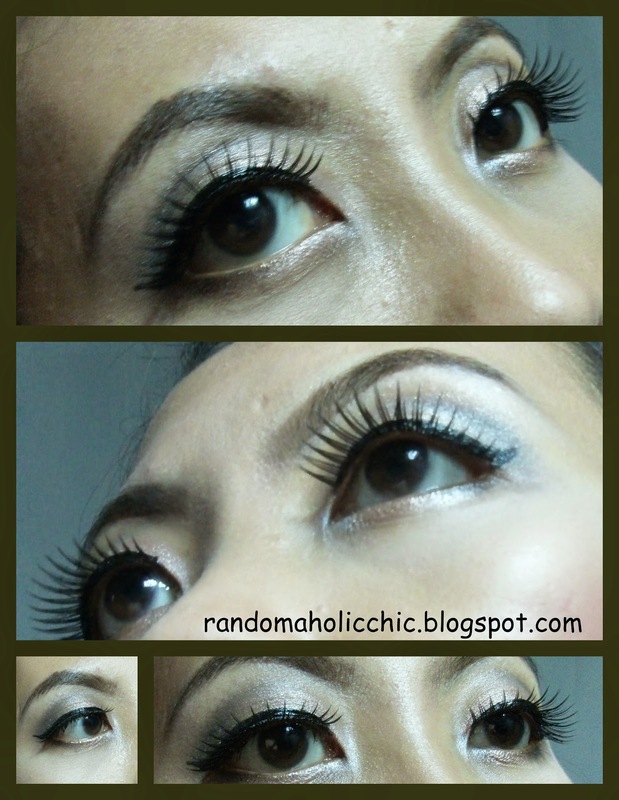 False eyelashes is optional.